By Sam Maule Striving to put more monkey back into business. Host@FinTech5Podcast & active #FemTechLeaders supporter. See our interview with him here. The ‘startup’ Wise Banyan has received quite a few accolades from industry experts and the media this past year. All of it well deserving. 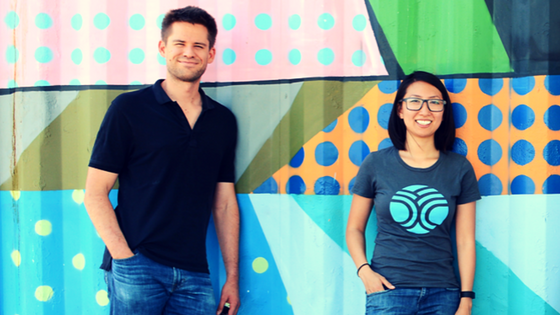 The company’s co-founders Vicki Zhou and Herbert Moore are the quintessential fintech founders. Both are young, urban, bright, and idealistic entrepreneurs striving to put a dent into the wealth management space. And they are both a lot of fun to interview. A little fun fact: I recommended Herbert name his boat “Moore’s Flaw”. This will make a hell of a lot more sense once you listen to the podcast. Enjoy.